This article is 2853 days old. 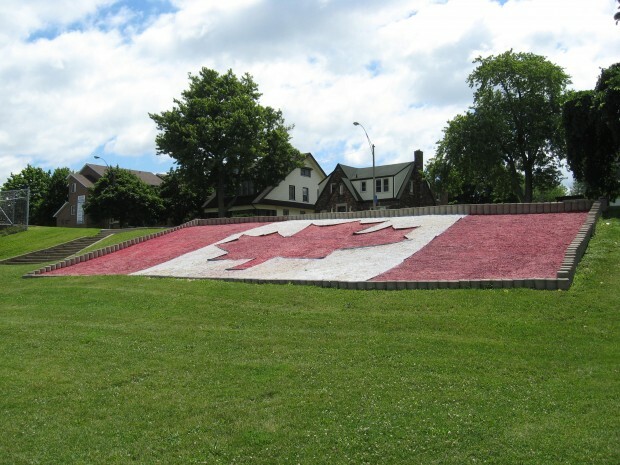 Celebrate Canada’s Birthday tomorrow with the annual Windsor Canada Day parade. For the second year in a row, the parade will be held along Wyandotte Street East starting at Devonshire and proceeds to Wyandotte at Glengarry. The parade has all something for everyone. The parade starts at 11:00 am. Following the parade, held to Fred Thomas Park for a birthday party. The giant cake will be cut at 1:00 pm and all day long in the park will be fun for everyone. Face painting, pony rides, and buskers will be in the park all day. The fun concludes with a special Big Screen Movie and Popcorn in the Park. For other Canada Day fun, check out our Summer Festival Guide!